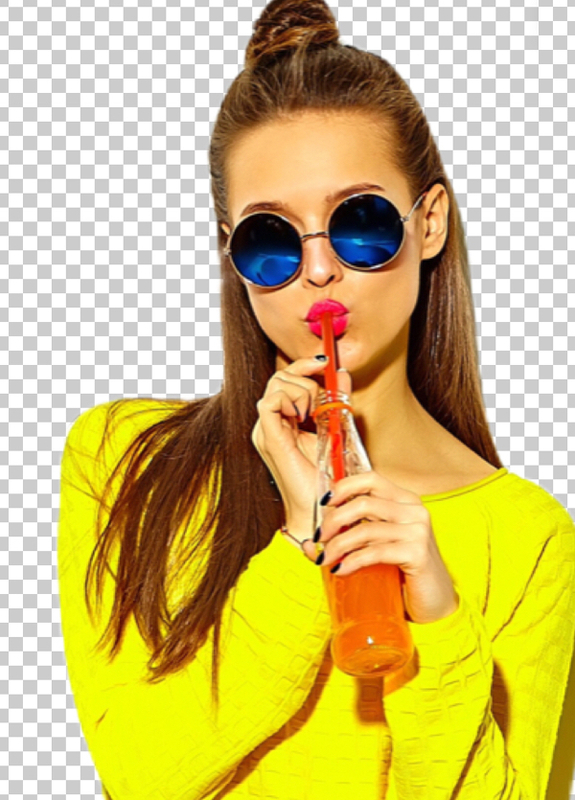 Prisma vision technologies enable developers and businesses to understand and modify the content of an image by encapsulating powerful machine learning models in an easy-to-use REST API or SDK for iOS or Android apps. These technologies can also be used in your company by deploying them on your cloud. Empower your business with cutting edge deep learning tech! 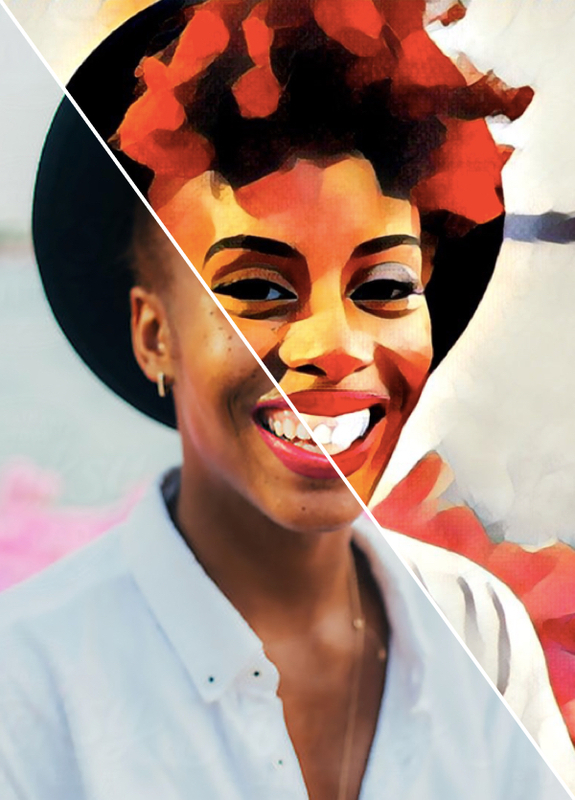 Transforms photos and videos into works of art in the style of famous artists like Van Gogh, Picasso and Levitan. Plus, it features a whole slew of other easily recognizable ornaments and patterns. Choose from a seemingly unlimited number of styles. Make your own styles using a simple web tool. Extract foreground objects from your photos and videos and work with them easily, even on a mobile device. Extract selfies, sky, cats & dogs, clothes and much more. We provide extremely high-quality services on all platforms. Consistently high performance and quality on both mobile devices and servers. — Putting custom brand logos on clothes. 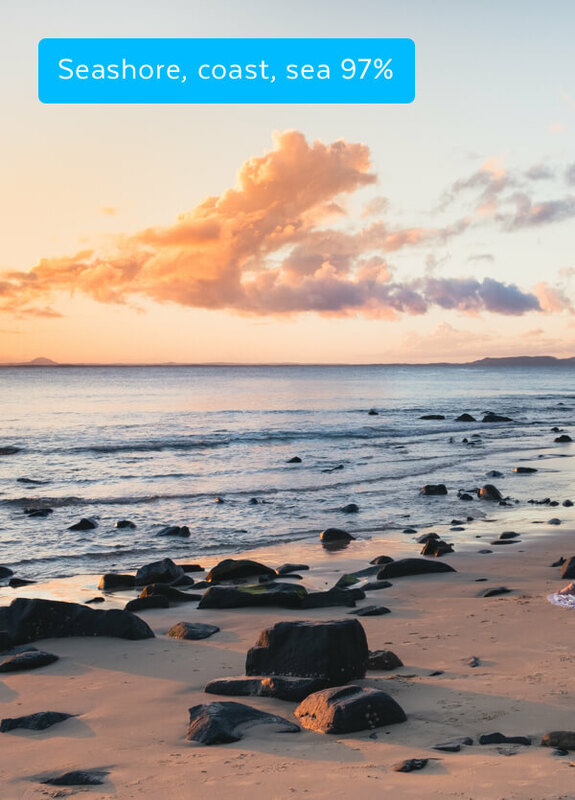 Easily detect broad sets of objects in your images, from flowers, animals or transportation, to thousands of other object categories commonly found in pictures, all right on your phone. State of the art detection quality on every device. Real-time performance even on mobile devices. Over 1,000 classes, with more added every month. — Content analysis of photos and videos. Recognize the scene and place where a photo was taken, be it in a restaurant or on the street. — Live effects: users can create beautiful masks that fit precisely. Locate and return key face component points, including face contours, eyes, eyebrows, lips and nose contours. 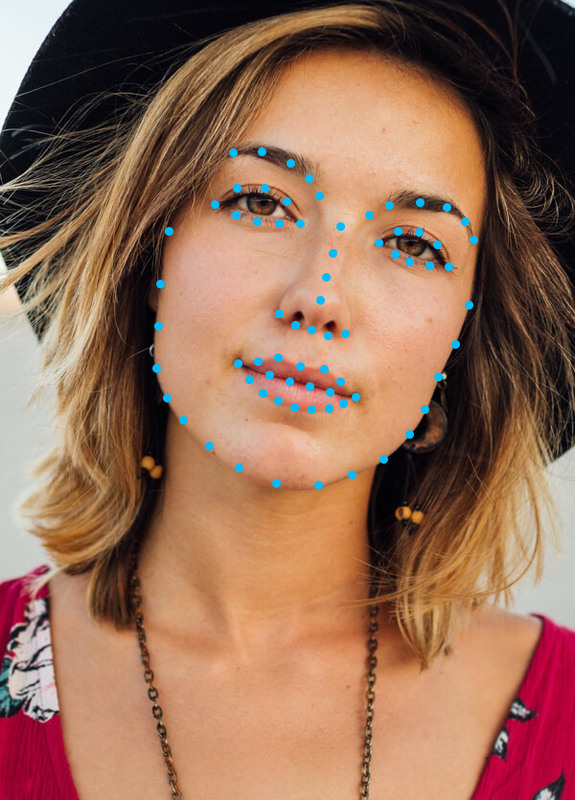 Highly-precise landmarks enable users to apply sophisticated effects to faces, such as makeup, filters and avatars. High performance even in conditions of partial blocking, video instability or improper head poses (up to 90° a tilt). Up to 126 points, fitting the face perfectly even in fast-moving videos. Get landmarks extremely rapidly on any device, with next to no lag or frame drop. Get landmarks on every detected face in videos, no matter how many.